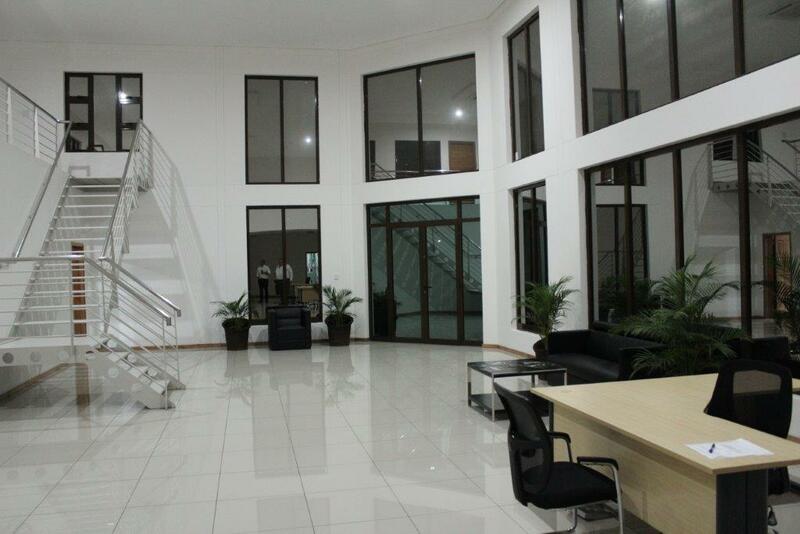 Entrepreneur, engineer, aviator and owner of MAN’s Swaziland dealership, Ernest Da Cruz, has expanded MAN Truck & Bus’ Sub-Equatorial Africa dealer footprint by building a state-of-the-art sales and service dealership in Matola, just outside the Mozambique’s capital city, Maputo. 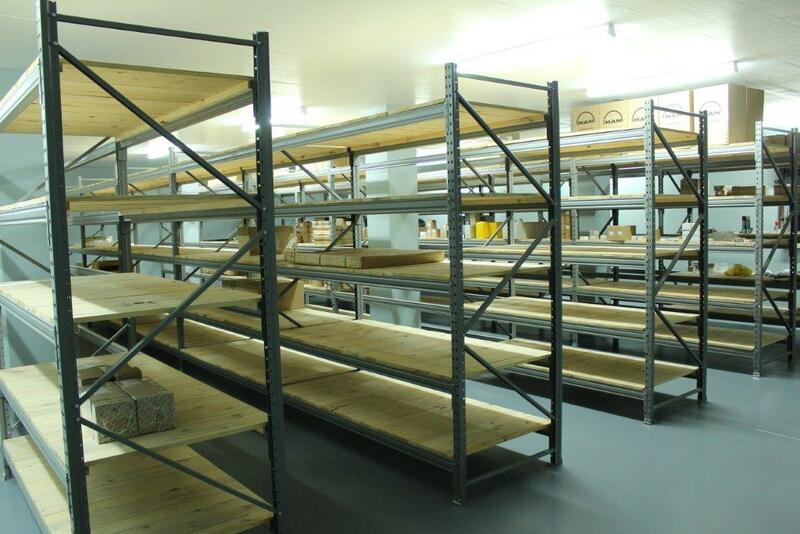 The new facility, built from the ground up on a 15000-square metre property at an initial cost of R30 million, boasts a 1200-square metre workshop, a 400-square metre parts department and 600-square metres of office space. 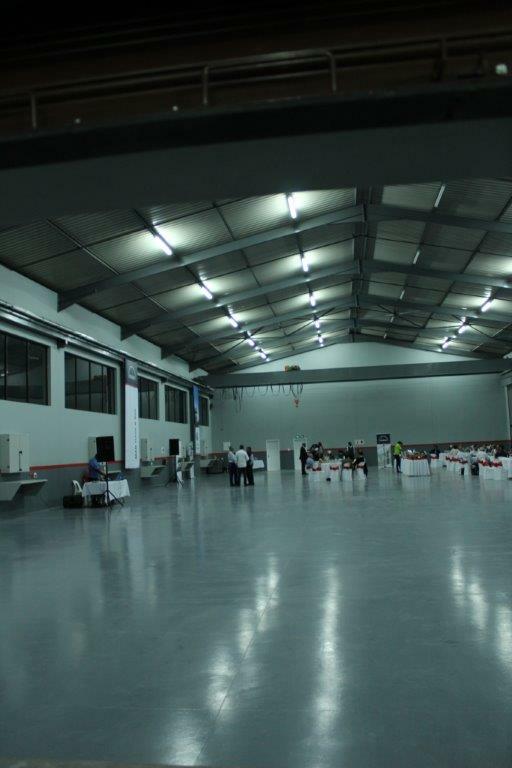 The workshop includes three service bays, eight repair bays and a wash bay. At the official roof-wetting ceremony of Matola Truck & Bus Mozambique held on the 14th of September, Da Cruz and his staff members hosted MAN customers from Mozambique, whom he has been servicing from his Swaziland MAN dealership for over 20 years, as well as executives from MAN Sub-Equatorial Africa Region, MAN Truck & Bus SA, MAN TopUsed and members of the media. 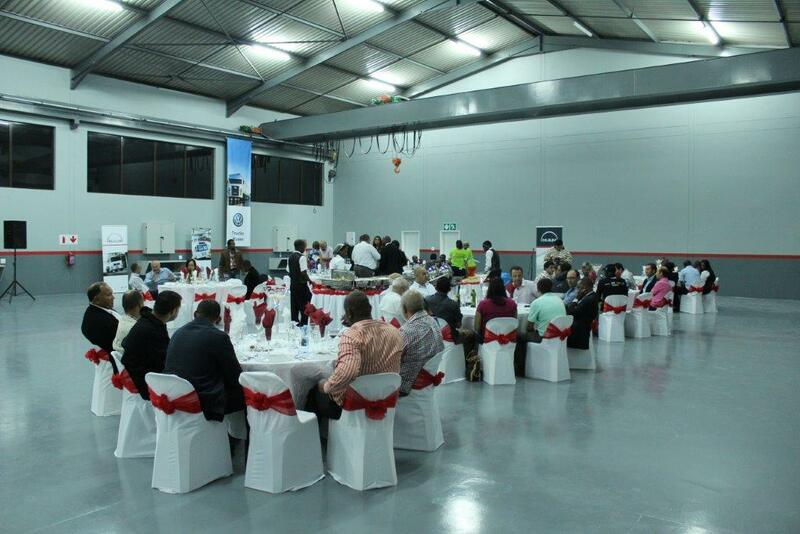 “Today’s event goes beyond the basic task of establishing an automotive franchise. 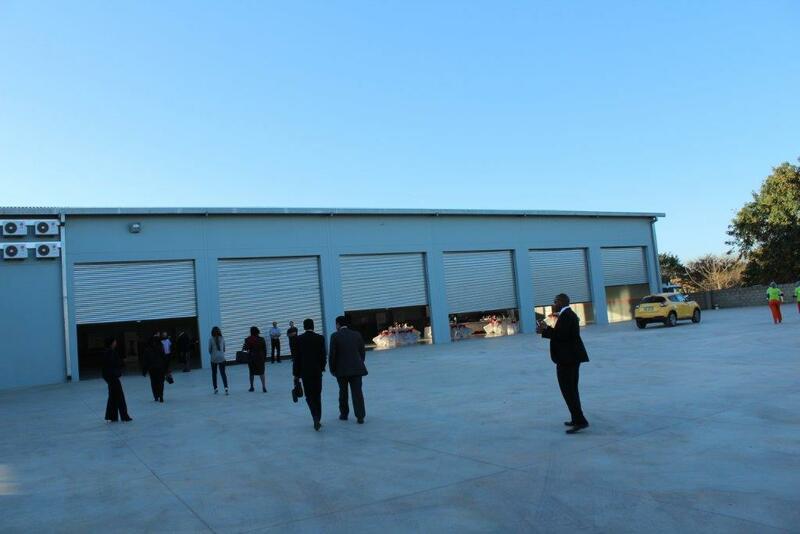 This new dealership is not just another outlet for selling trucks and buses, but represents a step towards establishing an infrastructure capable of supporting the immensely competitive transport industry in the region and to make it an essential partner in the development of the beautiful country of Mozambique,” said Da Cruz. 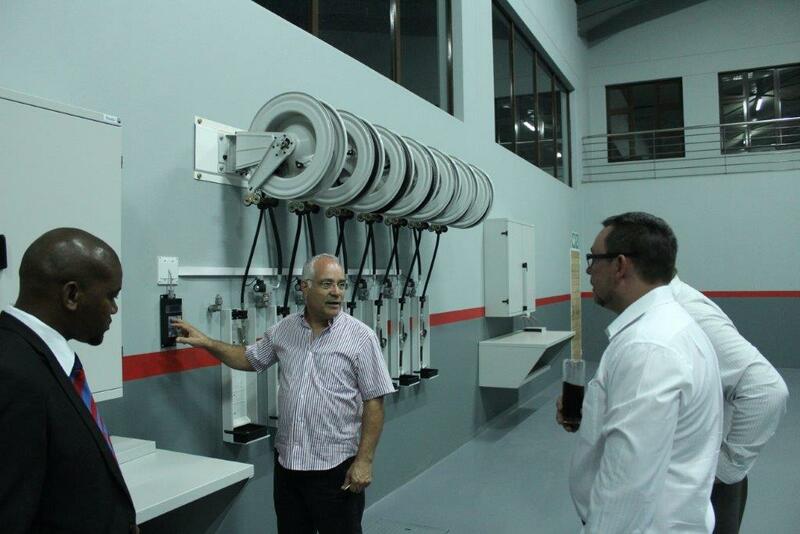 The new dealership is equipped with the very latest hi-tech workshop and parts inventory management systems, including a computerised oil dispensing system, a five-ton crane and a powerful server running cutting-edge inventory management software which links the Matola parts warehouse with its sister warehouse at Da Cruz’s Swaziland MAN dealership. “Our vision is to manage cost-effective business processes with minimum risks with appropriate approval by our management system ensuring market competitiveness by supplying products and services of the highest standards, on time and within budget,” added Da Cruz. Mozambique is currently one of Africa’s star economic performers with annual GDP growth between six and seven percent. “Foreign Direct Investment, particularly in port infrastructure development at harbours including Maputo, Beira, Nacala, Pemba and Quelimane are ramping up the nation’s international logistics capacity,” said Thomas Ferreira, Head of Export After-Sales, MAN Sub-Equatorial Africa. 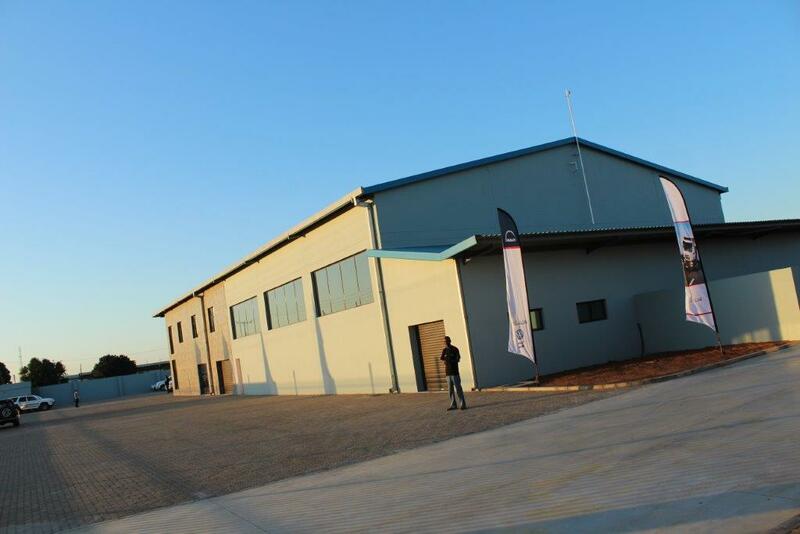 “The absence of any significant rail networks from South Africa and other neighbouring countries to Mozambique make truck transport the predominant logistics provider on the sub-continent and this new dealership, which is perfectly located alongside the N4-Maputo corridor, will become an invaluable service and support centre for long-haul trucks running from Gauteng to Maputo and other ports in Mozambique,” Ferreira stated. 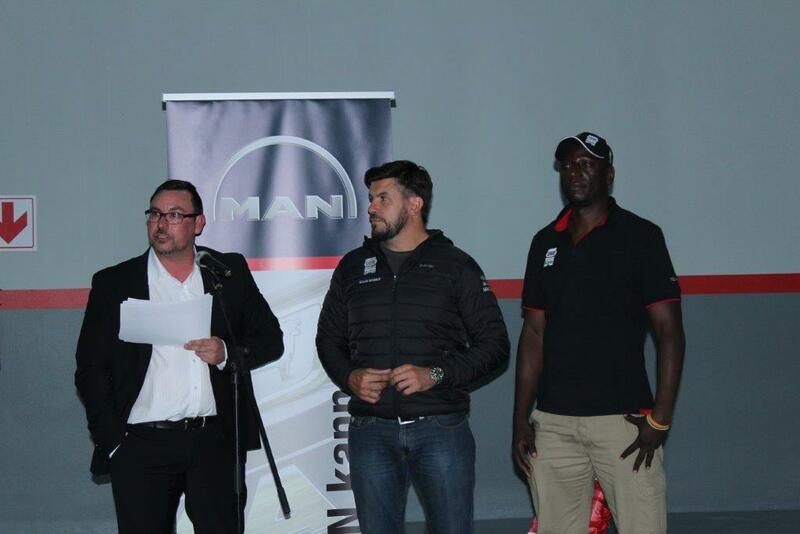 A highlight of the event was the arrival of the new MAN TGX 26.540 and the ONE MAN kann team, which sees celebrity explorer, Riaan Manser and co-driver, Nduna Chari (on loan from MAN customer fleet, MANLINE) undertake an epic truck journey, along with an extreme-adventure film crew, through nine African countries, travelling over 13000km over 53 days. 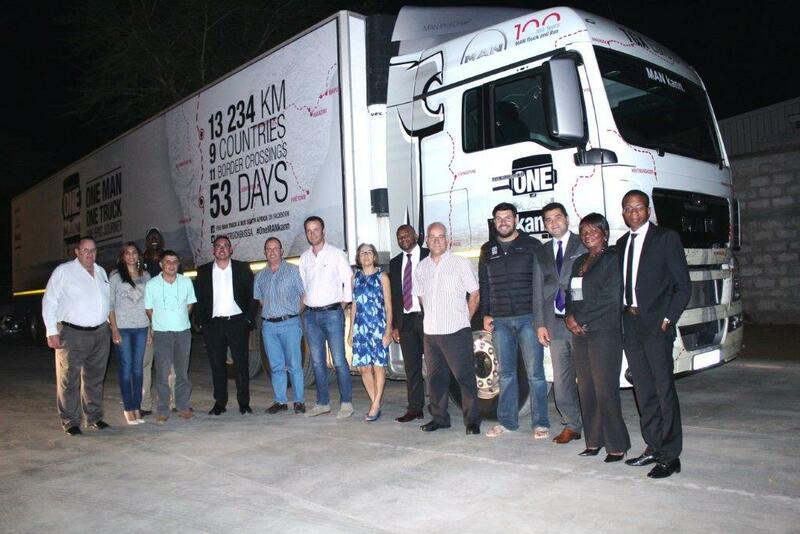 Having departed from Pinetown in KZN on the 8th of September, the team stopped over in Johannesburg for an event at MAN Head Office in Isando and then travelled east to Swaziland, stopping over at Manzini, before heading for Mozambique. Ernest Da Cruz showcases his computerised oil dispensing system to MAN's Joseph Mashele [left], Robert Clough and Thomas Ferreira [hidden]. The Matola Truck & Bus parts warehouse will be digitally synchronised with Da Cruz's Swaziland MAN dealership for optimum parts pick rate. 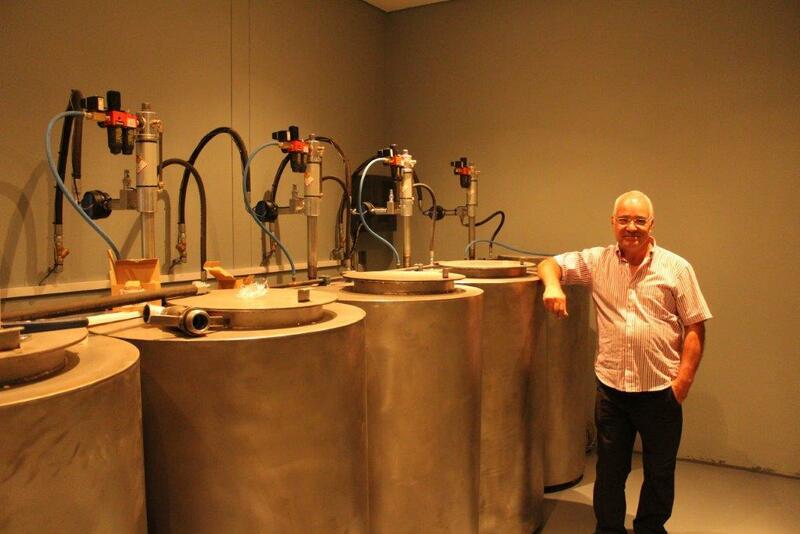 The new repair workshop is equipped to service both MAN and VW trucks and buses.